The Meizu MX4 made waves in 2014 when it shocked the tech world with crazy-high benchmark scores of 52k on AnTuTu. The phone even topped the AnTuTu list for 2014, thanks to the powerful MT6595 chipset from MediaTek. The MX4 model put Meizu on the map in a big way, and they have been taking all the right turns since then. It was reported that January was a record-breaking month for the smartphone company, having sold a total of 1.5 million phones, as opposed to their average 1 million per month. Adding to that success story, their M1 Note Mini device has been on 2 flash sales this past week, where 100,000 units were sold out quickly at each sale. 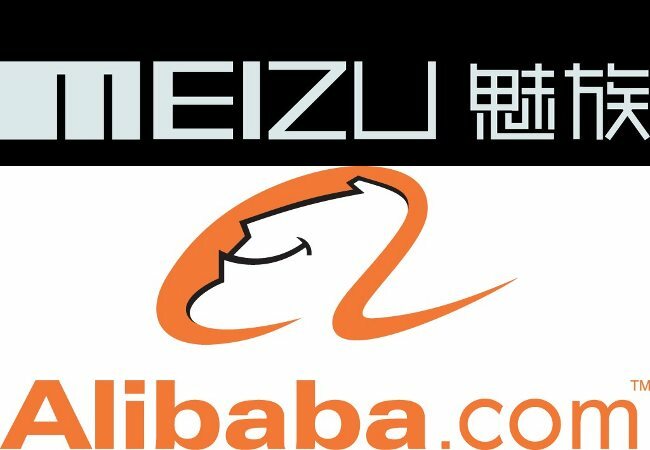 The Alibaba Group, China’s largest e-commerce company, has not missed Meizu’s recent spectacles, and has announced their investment of $590 Million into the rising company. This is huge news for Meizu – development of devices will certainly speed up and improve with a cash influx of this magnitude. The collaboration will boost their growth even further. At this point, we can certainly expect more device releases from Meizu in the coming months, and we can expect them to be really good ones. Do you think Meizu can catch up to Xiaomi in the near future?